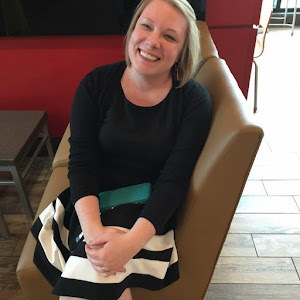 Book Hooked Blog: New Review Method: What do you think? Several times lately I've found myself bringing up Mystery Science Theater 3000 on my blog. My nerd-dom is not a secret, and my love for MST3K is part of that. 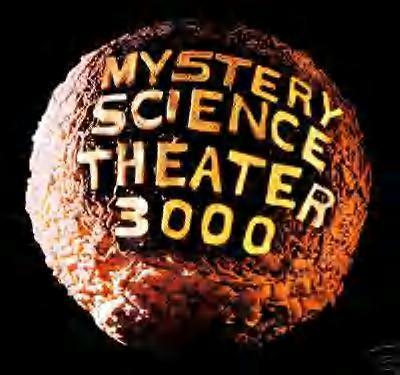 If you haven't seen MST3K I suggest you get on Netflix immediately and watch it. I'm not even going to try to explain it, you just need to see it. Anyway, the reason I've mentioned it in several posts recently is that part of the theme song is "if you're wondering how he eats and breathes and other science facts, repeat to yourself: 'it's just a show, I should really just relax'". I apply this to my book reviews a lot. I am pretty good at suspending my disbelief and just enjoying the entertainment value of a book without having to have the author scientifically prove everything, especially in science fiction/fantasy/speculative fiction. And I've read several lately that are great on entertainment value if you can get past a few minor details. BUT, I'm hesitant to recommend a book on here that is poorly written, even if I was completely entertained because a lot of my readers are serious readers, and others are writers. I don't recommend that writers read poorly written books. If you want to write good fiction, you need to read good fiction. Luckily for me, I don't write any fiction, so I can enjoy total crap. All of that to say, I think I'm going to start having two review sections: one to review the writing, and the other (my MST3K review) for the entertainment value. That way I can distinguish between a book that is completely entertaining but full of plot holes or ridiculously unbelievable (like the Shopaholic series) and books that have beautiful writing but bore me to tears (Proust anyone?). Not that good writing will necessarily bore me (See my review of Room). Or that crap will necessarily entertain me (see my upcoming review of The Miracle of Mercy Land). But it happens and I like the idea of separating the art from the entertainment value. What do you think? I think I like that, look forward to the change. I remember you using the .....just relax comment before.